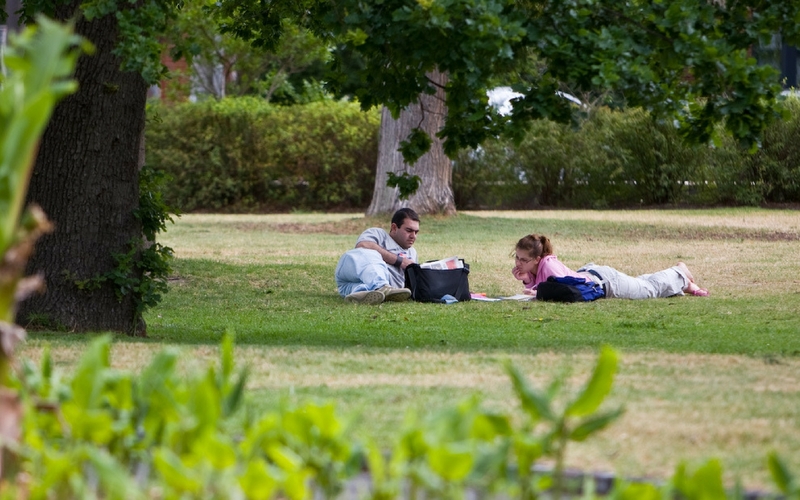 The perfect spot for relaxing and learning more about the fascinating flora native to our city and from other regions. Designed around a circuit path, visitors can walk through a storybook of plants with each collection covering a chapter of a particular geology, land form, type of soil and climate – from rainforest, temperate woodland, dry sclerophyll forest, heathland and beyond. Watch our video to see the beauty of Maranoa Gardens. Maranoa Gardens have been influenced by many forces since they were created. These beautiful gardens were designed as a botanical display to exhibit plants in a range of habitat styles and show the flora of Melbourne and other regions. John Watson bought 1.4ha of land in 1901 to create a botanical masterpiece made entirely of native trees and shrubbery from Australia and New Zealand. Camberwell Council bought the land in 1922 and the garden was officially opened to the public on 18 September 1926. The garden was expanded in 1962, taking approximately 0.8ha of Beckett Park to construct a rockery. In 1987, the rockery was extended and replanted with plants considered difficult to grow in Melbourne. Monday to Friday from 7.30am to 4pm; Saturday, Sunday and public holidays from 10am to 5pm; closed on Good Friday and Christmas Day; open Easter Sunday. The gardens are available for hire for weddings and other celebrations. Booking times: See opening hours above. Events need to be packed up by 4pm Monday to Friday and 5pm weekends and public holidays.